With Miss Blush’s relaxed nature, eye for detail and desire for perfection she will create a flawless look enhancing your natural beauty, making you look the best version of yourself, leaving you glowing inside and out. Miss Blush has always had a passion for hair and make-up, having styled her friend for her wedding over 10 years ago and doing stage hair and make-up for her daughter for the last 7 years. 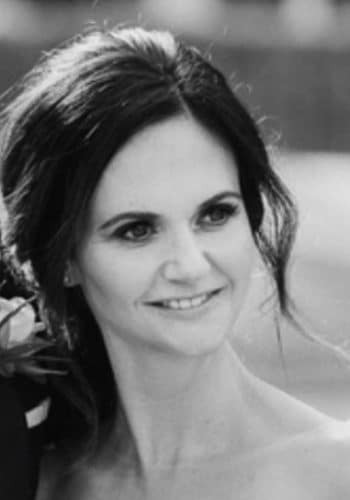 However, it wasn’t until her own wedding that she decided to make this her career concentrating on the bridal industry and completing her training with Gemma Sutton. Ooooh hard question!! I think i'm going to say blusher because of the way it gives a soft, healthy glow. For me it lifts the face! I couldn't live without mascara though!! I love the way make-up makes you feel! The confidence it brings! The sparkle in your eye and the smile on your face!